Something I wrote a few years ago that always stays true. This picture of Eddie is how his condition has been pretty much every day for the almost nine years that I’ve known him. 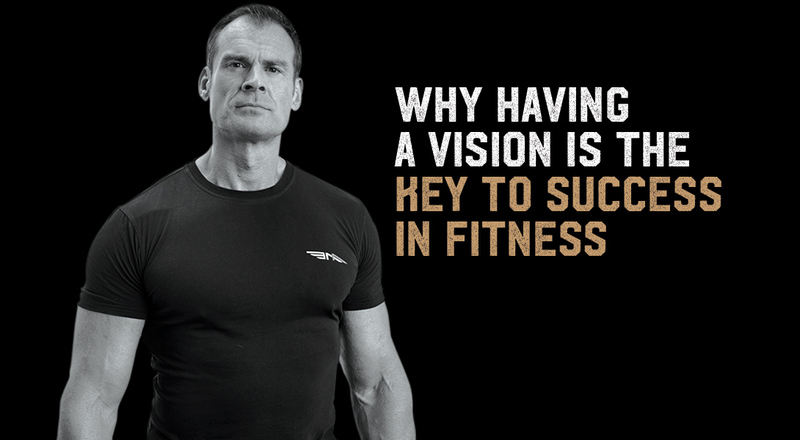 Too many people neither train nor eat properly and then use the steroid excuse. 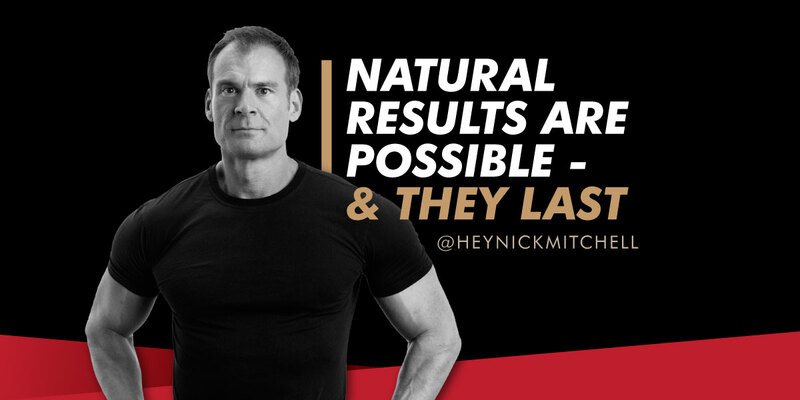 Natural results are possible, and they last. 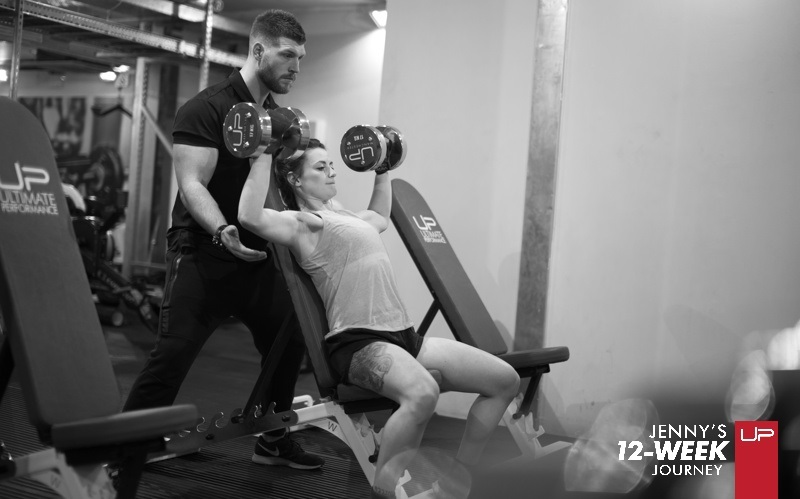 There’s a million miles difference between a well-trained natural versus a well-trained assisted physique, but a lot of natural bodies still look super impressive. You’ve got to work hard and have patience though. 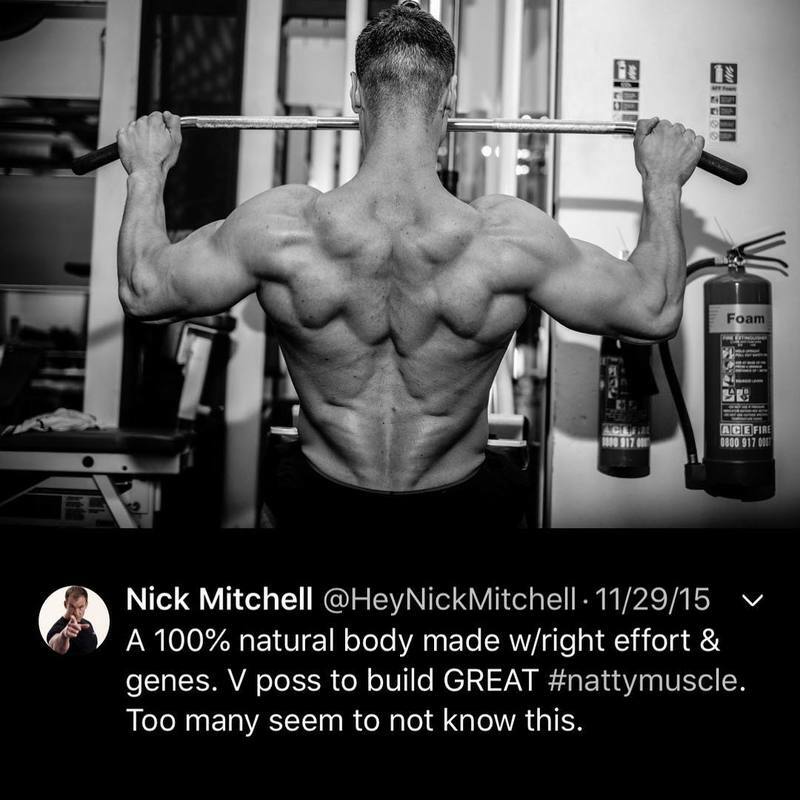 FOR DAILY CONTENT YOU CAN FOLLOW NICK ON INSTAGRAM HERE. FOR NICK'S OTHER THOUGHT-PROVOKING BLOG POSTS, CLICK HERE.